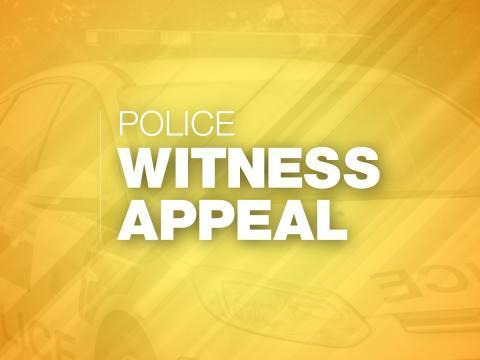 The man was in the park in Lawn Road at about 3.30am when he was approached and threatened by two male youths on bicycles. The man ran off but was caught by the youths in St Lawrence Road, and was punched and kicked. Two passers-by later found the victim outside the Co-op in Leigh Road. He was taken by ambulance to the Royal Hampshire County Hospital in Winchester and was released after treatment for cuts to his head and lip. His mobile phone and keys were taken. “This was an attack on a vulnerable member of our community. “We are actively pursuing those responsible and are keen to hear from anyone who saw anything that night." If you have any information, please contact us on 101, quoting reference number 44180266063.